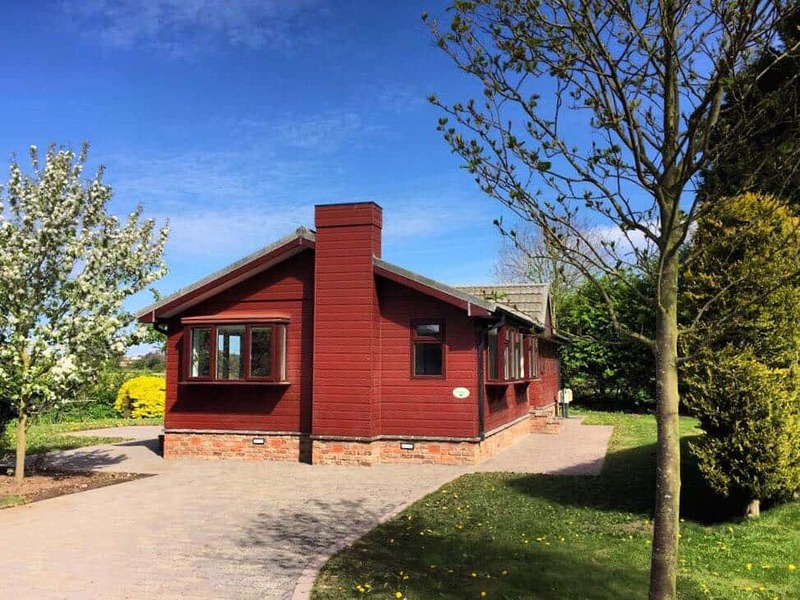 Nestling in a secluded peaceful setting, these stunning lodges are surrounded by the beautiful open countryside of the Vale of York. 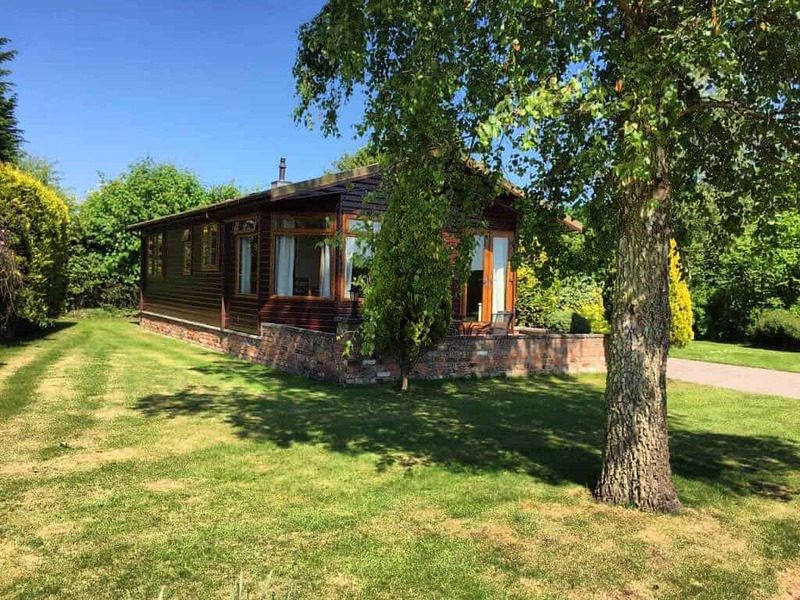 Perfect for those seeking a tranquil rural base, Hollybrook is a small and select park that sits midway between York and Thirsk and only a mile from the antique and speciality shops of the Georgian market town of Easingwold. The location is also brilliant for golfers with the visitor friendly Easingwold Golf Club situated only a 5 minute drive away. 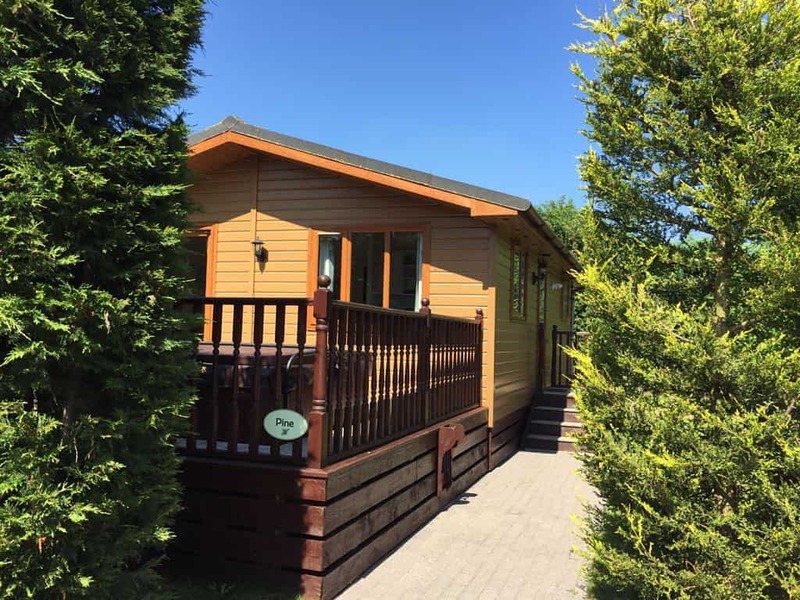 There are a variety of cosy log cabins to choose from, each of different sizes to suit couples and/or families. 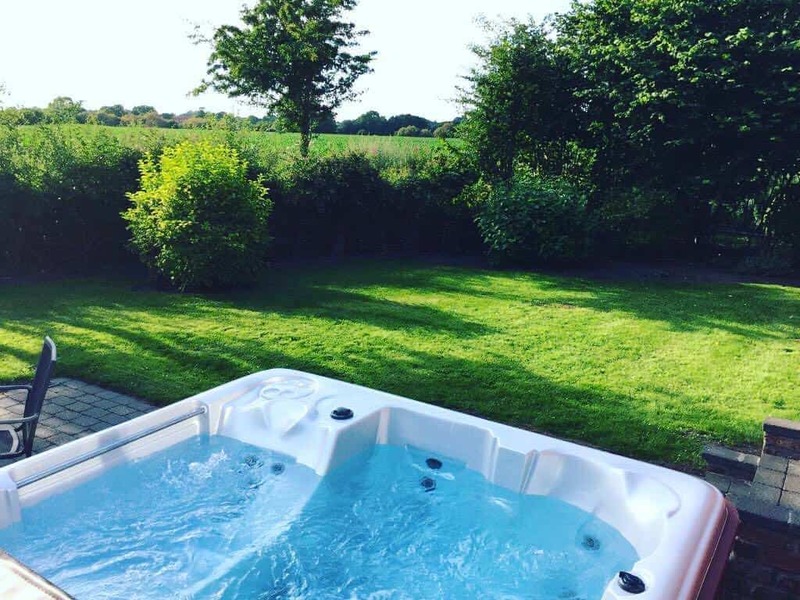 Each of the lodges have been fitted out to a high standard and offer many luxuries and conveniences, the most talked about being the lovely, bubbly hot tubs which provide the perfect place to unwind after a long day on the golf course. 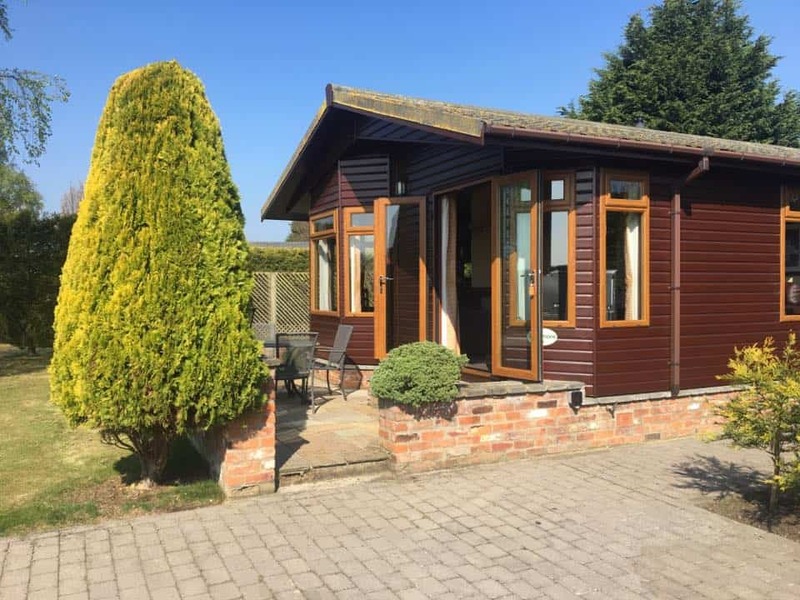 Situated nearby is the historic and cultural City of York, the market town of Thirsk and the upmarket shopping haven of Harrogate which means you will not be short of places to visit. However, if you’d prefer to enjoy your days in open countryside with greenery all around you then head to the North Yorkshire Moors national park.